Taipei-based SkyTeam member China Airlines has a great but understated reputation for excellent lie-flat Business Class seats, and warm and professional customer service. 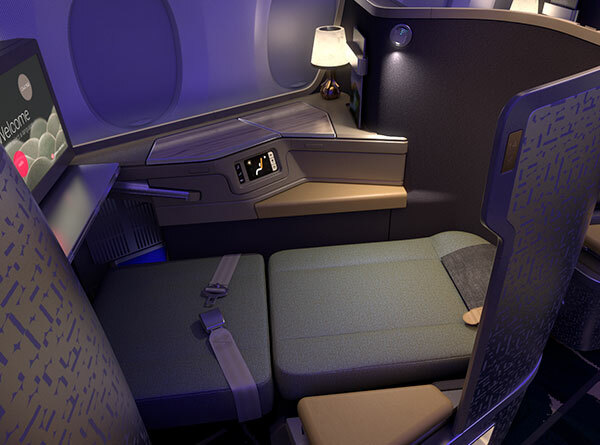 We currently have access to excellent Business Class fares for travel to Europe and North America via Taipei. 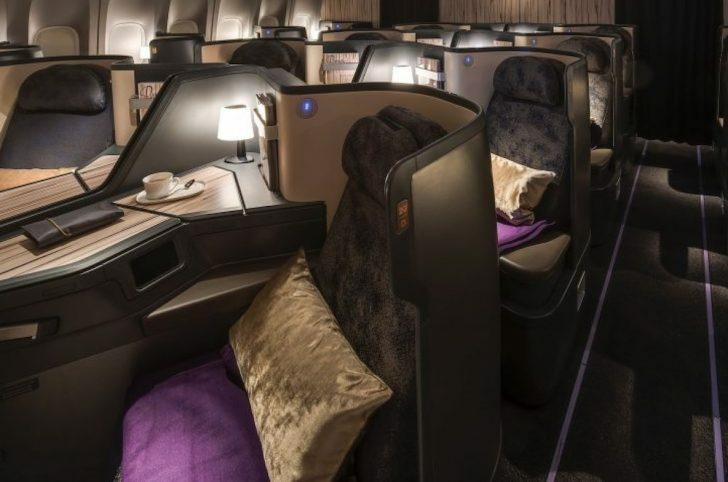 As a SkyTeam member (probably the least accessible and understood of the three major alliances for travellers in Australia), China Airlines is likely not the first choice that comes to mind when travelling to Asia and onward to Europe and the US. 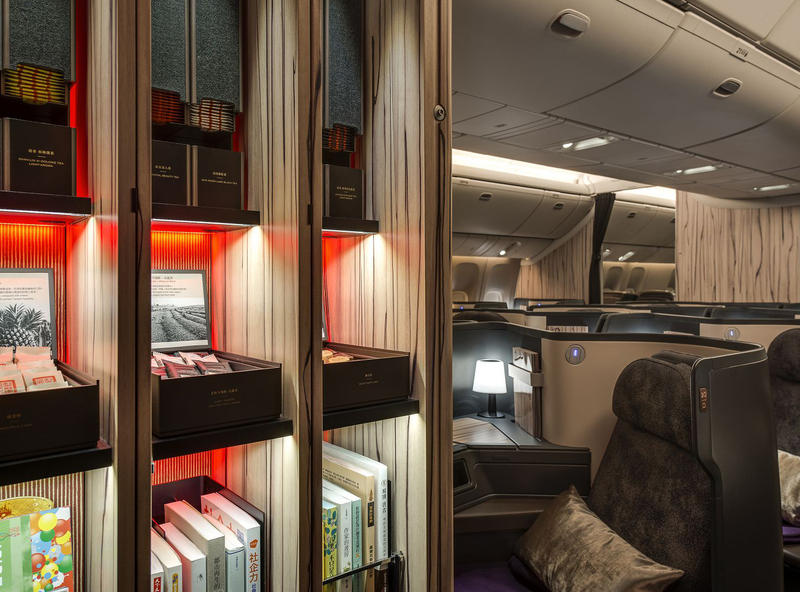 However, its Sydney services were recently upgraded to double-daily Airbus A350s and from 25 March, its Melbourne and Brisbane services will enjoy the same aircraft. When flying to Taipei, you can continue on in the same seat on an A350 or 777 to Europe or the US. 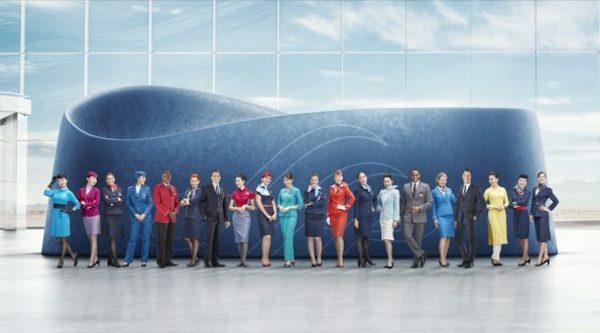 As a result, you’ll get a comfortable lie-flat seat with direct-aisle access for your full journey. 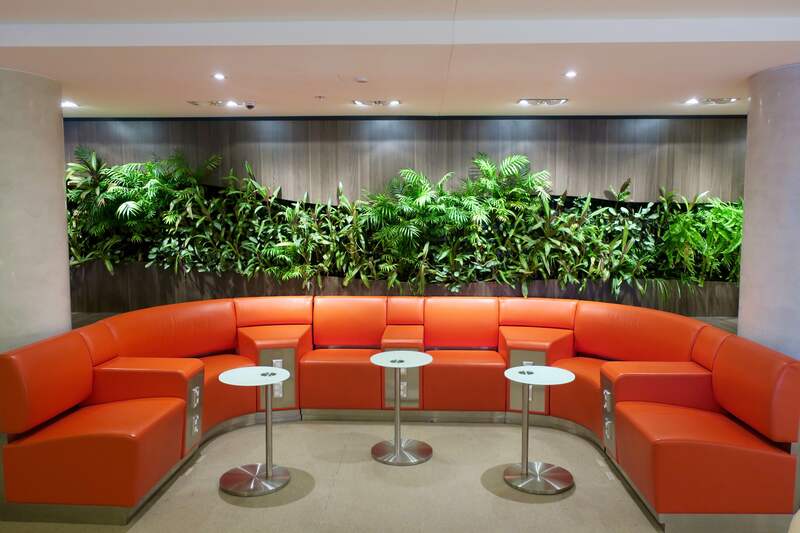 You’ll get access to the SkyTeam Lounge Sydney and Qantas International Business Lounge Melbourne. Stopovers: permitted in Taipei for $200—highly recommended! All prices are based on departures from Sydney—departures from Melbourne incur a $40 surcharge. According to wheretocredit.com (full Point Hacks guide), as this ticket is booked into fare class D, you’ll earn 100-115% of actual miles flown in most SkyTeam frequent flyer programs, which will be in the range of 20,000-25,000 points (based on flying to Europe—flying to the US will earn more points). Any options for Perth ? Unfortunately not as China Airlines only flies to Sydney, Melbourne and Brisbane at this stage. What is OTA? Sorry I’m a novice. OTA = Online Travel Agency like Expedia or Webjet. Last Sunday night I trawled every airline’s website and ways to use a few meager Velocity and Qantas points to see if I could get a Premium Economy return to Europe from Melbourne. Not enough points for any upgrades, not all airlines had PE, or the cost was way too much. I found China Airlines! The cost of PE one way from Melbourne to Rome via Taipei was $1500, about $1200 less than any other fare I found and with only a 3 hr stop in Taipei. Unfortunately, the return flight would be 37 hours so a return flight wasn’t going to work. For some reason I decided to sleep on it. Logged on at work on Monday and the one way fare was $1100!! I called their customer service line to make sure and they said they had started a sale about 20 minutes before, and it was a brand new plane. YAY. I was the first person to do seat selection – stoked is an understatement. I have been trawling for ideas on how to get to Europe in Business for under $10k with a quality carrier and hard product. Unfortunately 360k velocity points wasn’t enough for both my wife and I to fly Business award return on SQ. This will be a great alternative and Skymiles may be of benefit for a White Xmas next year in NYC with those velocity points. – do you know how long Skymiles last from accrual? Delta SkyMiles never expire! More info here. Or you could just book it yourself through an OTA for $3731and save yourself $267 on Luke’s price?